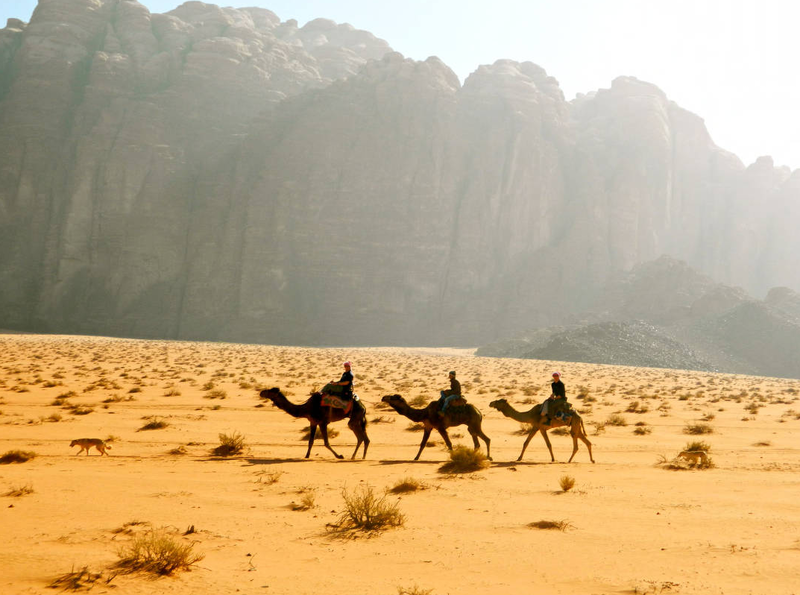 In the decade and a half since September 11, Bethel’s curriculum significantly expanded its coverage of the Middle East, Arab peoples, and the religion of Islam. 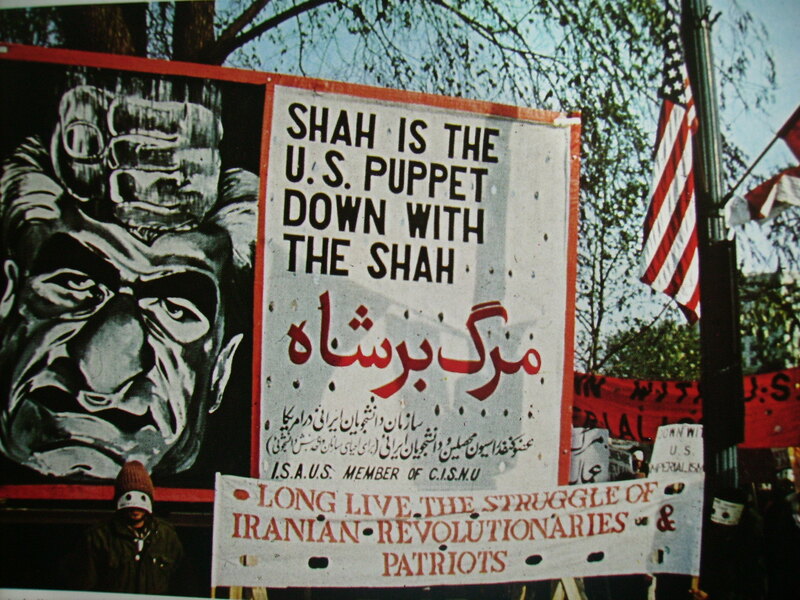 While that expansion occurred entirely in the post-War on Terror world, it is difficult to attribute the expansion entirely to the War on Terror; the proliferation of Islamic-themed courses at Bethel was more symptomatic of a long march toward the de-westernization of the liberal arts curriculum underway since at least the 1960s. 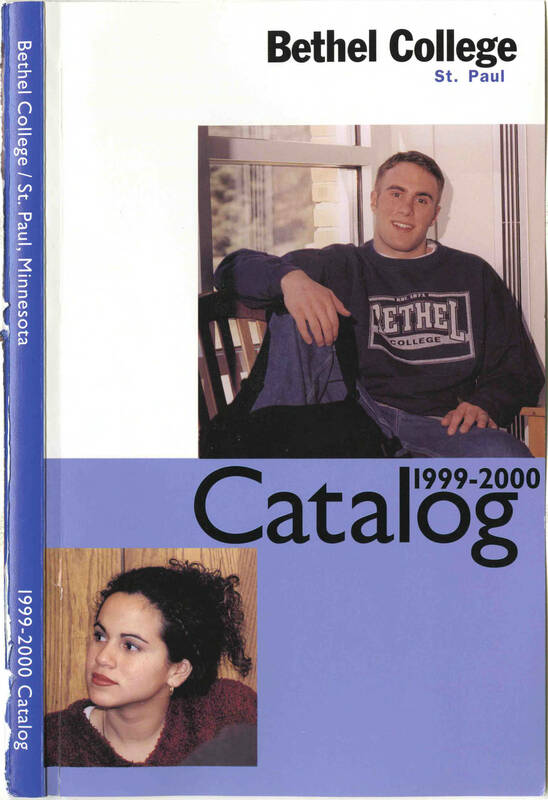 In the year before the 9/11 attacks, Bethel’s curricular offerings for students interested in Muslims, the Middle East, and Islam were nearly non-existent. In fact, the only offering in these areas the 1999-2000 academic catalog listed was the Middle East Studies Program (MESP), a Council for Christian Colleges and Universities-sponsored study abroad semester based in Jordan. Over the next fifteen years, students gained the opportunity to enroll in an ever-expanding list of course offerings. By the 2015-16 academic year, Bethel students could take Islamic-themed courses through the departments of History, Political Science, Religion, English, Philosophy, and the general studies curriculum. The History Department’s offers the greatest number of options, including Muslim Women in America, History of Islam, and Modern Middle East (the latter two courses are cross-listed in the Political Science department as well, and the former cross-listed in the Department of Religion). In addition, by 2015, the catalog description for Minorities in America, a course taught since the mid 1990s by Ruben Rivera, had been revised to included Muslims among the other minority groups covered in the course. The Department of Political Science now offers African Politics, a course that includes significant coverage of Islamic aspects of Eastern Africa, even as it explicitly restricts its field of inquiry to sub saharan Africa. Also offered on occasion is the senior-level Islam and Democracy. The Philosophy department offers Medieval Islamic Philosophy, the English department Literatures of Faith: Christianity and Islam, and the general studies curriculum contains a senior capstone course called Contemporary Perspectives on the Middle East. 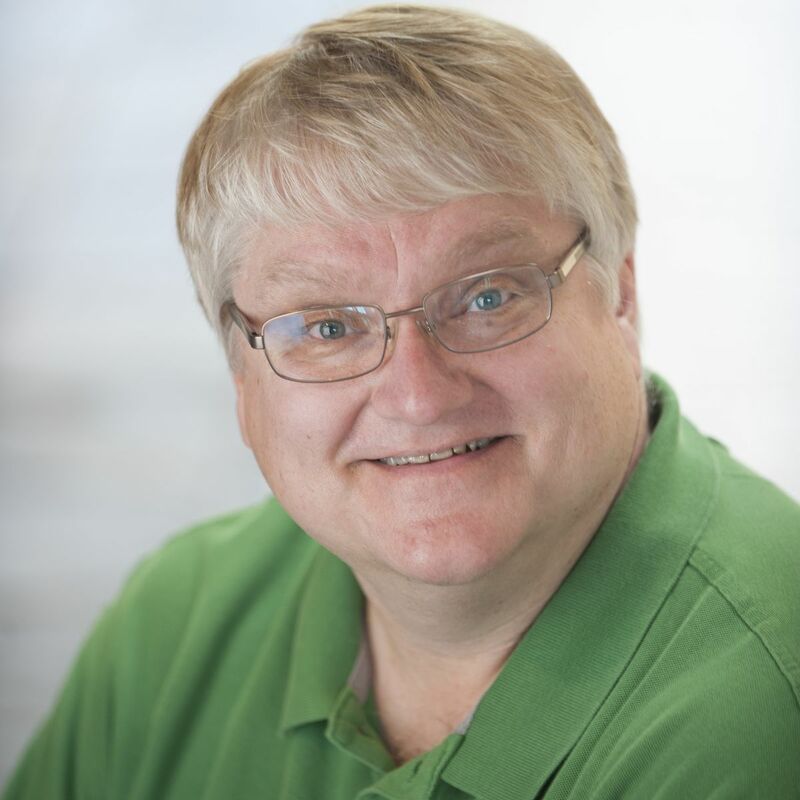 In large part, those new courses were the brainchildren of a spate of new hires, principally History’s Amy Poppinga, Philosophy’s Carrie Peffley, and Political Science’s Chris Moore and Andy Bramson. Poppinga and Peffley both have training in Islamic studies, although their temporal fields differ substantially. While Peffley focuses on medieval philosophy — a field where the European tradition is intricately entwined with Arab philosophy — Poppinga studies the 20th and 21st century Muslim experience in American society. Moore’s background is in terrorism studies, and Bramson’s field of comparative politics led him to do fieldwork in Islamic North Africa. Far from a direct and exclusive symptom of the War on Terror, Bethel’s curriculum expansion was a reflection of longer-term structural trends in American academic and Islamic studies. Indeed, the expansion of Islamic, Arab, Middle Eastern, and Muslim-related courses is arguably inseparable from the larger trend away from an Euro-American rendering of world history. That turn toward the third world was a consequence of post-colonialism in the wake of World War II, and of the rise of post-colonial, ethnic, and third world studies in the 1960s. So as Bethel — and other schools — expanded Islam-related courses, their efforts were at least partially subsumable into the movement toward non-western studies. Indeed, even as Bethel expanded Islam-related courses, it also expanded a previously-existing Asian-studies minor and significantly augmented courses on Indian, Chinese, and Korean history and culture. While the War on Terror era did see the expansion of Bethel’s curriculum into areas focusing on Islam, Muslims, and the Arab world, that expansion was not due directly to the War on Terror and more to larger shifts within academia. The War on Terror’s influence was at best indirect; students, seeing the Middle East in the news, indicated that this was an area they would like to learn about in departmental surveys. But unlike earlier wars, the War on Terror’s impact on Bethel’s curriculum was minimal — at least relative to the Islamic world. Of all of the new courses, it is easiest to argue that Chris Moore’s Politics of Terrorism and Counterterrorism is most directly due to the War on Terror. It is difficult not to draw unflattering comparisons between students of the 1960s, who, seeing a lack of courses aimed at understanding contemporary issues, waged a campaign to expand the curriculum and even suggested that professors teach extra-curricular courses under the ‘free university’ model — a suggestion that eventually was manifested under the teach-in rubric — and students in the mid 2000s whose only contribution to the direction of their curriculum was to offer responses to departmentally-solicited surveys. Still, the new course offerings have proven popular with students, and the school’s hiring decisions over the past decade have structured several of Bethel’s departments in such a way as to continue developing and refining courses on Muslims, the religion of Islam, and the Middle East for years to come. 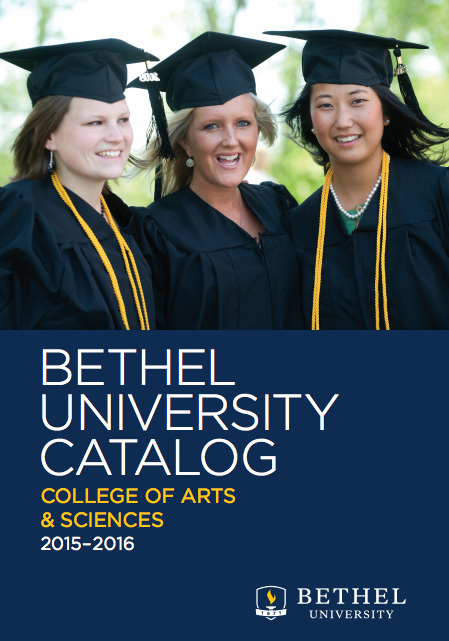 ¹ 1999-2000 Academic Catalog; 2015-16 Academic Catalog. ² Amy Poppinga, Personal interview, August 2014, Author’s personal collection (hereafter WPC). 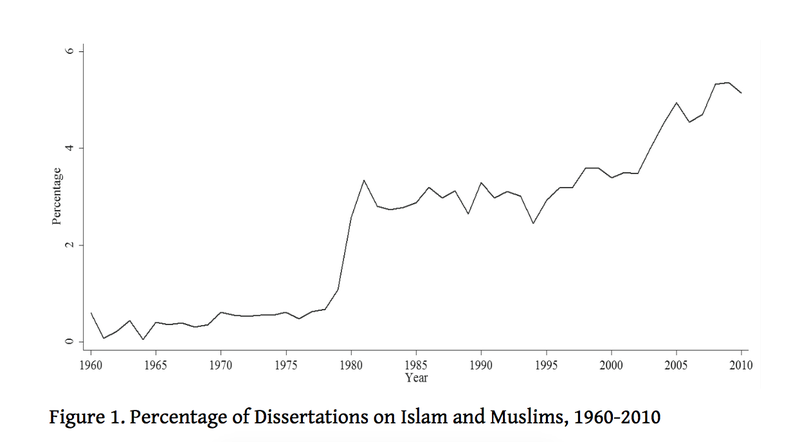 ³ Charles Kurzman and Carl Ernst, “Islamic Studies in U.S. Universities,” Review of Middle East Studies 46 (2012): 24-46, 40.